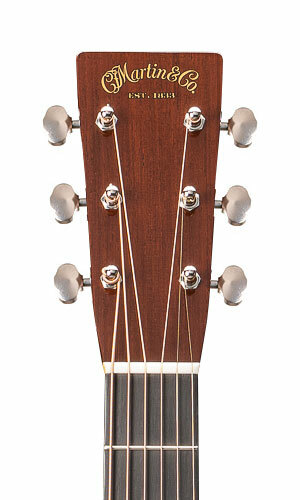 D-28 Authentic 1937, Dreadnought Steel String Guitar from Martin & Co in the Authentic series. 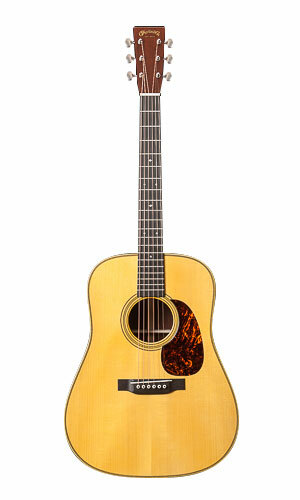 Martin presented at NAMM 2014 two new additions to its Authentic Series. 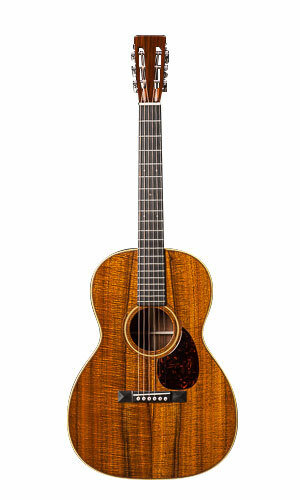 The D-28 Authentic 1937 is a recreation of a 1937 Martin D-28 museum guitar. 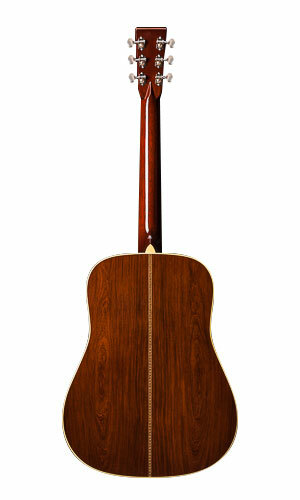 It features a forward shifted hand-scalloped X-bracing, Adirondack red spruce soundboard, Madagascar rosewood back and sides, a 1 3/4" neck width, hide glue construction, and authentic 1937 D-28 neck barrel, heel, diamond, head taper, and fingerboard inlays. Aging toner was used to give the neck and body an authentic finish. MSRP is $8,499. 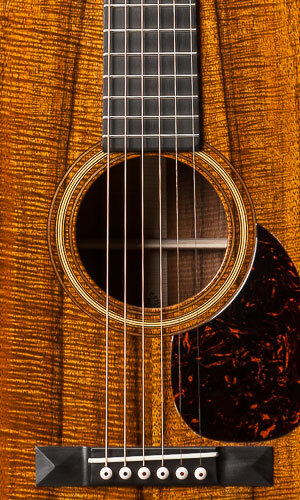 For its part, the 000-28K Authentic 1921 features a slotted head 12-fret neck, heavily flamed Hawaiian koa top, back and sides, hide glue construction and a hand-shaped neck without a truss rod. 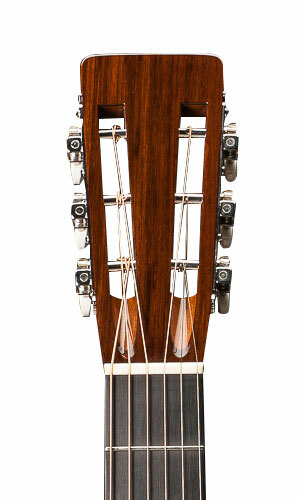 The neck barrel, heel, diamond, head taper, and slots are all replicated from a 1921 museum model. The tuning machines are replicas of the original golden age nickel tuners. 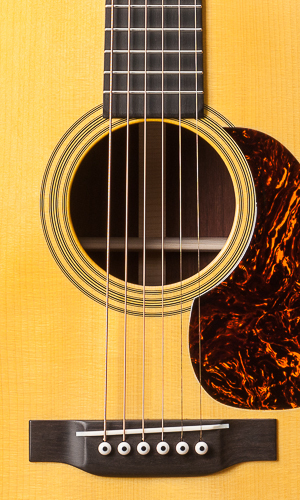 As on the D-28, aging toner was used on the entire body and neck to give it an authentic finish. MSRP is $7,499. [NAMM] Lâg Tramontane T80 Series guitars Lâg Guitars introduces to the US market the T80 and T80DCE guitars at the NAMM Show 2014. 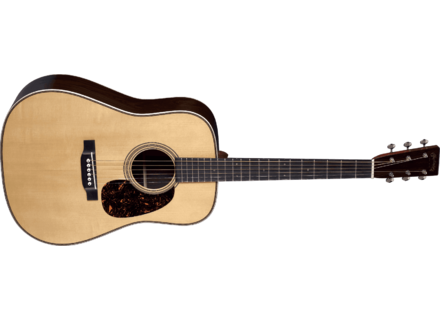 [NAMM] New Lâg 500 Series guitars Lâg Guitars launches at NAMM 2014 the Tramontane 500 Series acoustic guitars in the U.S.
[NAMM] New Lâg T77PE acoustic guitar Lâg Guitars launched this week at NAMM 2014 the brand-new T77PE guitar in the U.S.